Facebook Home for Mobile Users Innovative? or a Flop? Facebook wants to takeover your computer, tablet, life, and now your Phone? The sole objective for Facebook Home is to immediately let you gain access to the social network with just a simple look at your phones screen, and this works without you physically running the app or even unlocking your phone. So in simple words, from your locked screen you’ll be able to see your news feed, posts, and full screen photos posted by friends—not to mention you will also have the ability to comment and like the items you stumble upon. So how exactly is this innovative/different as to other phones with normal software? 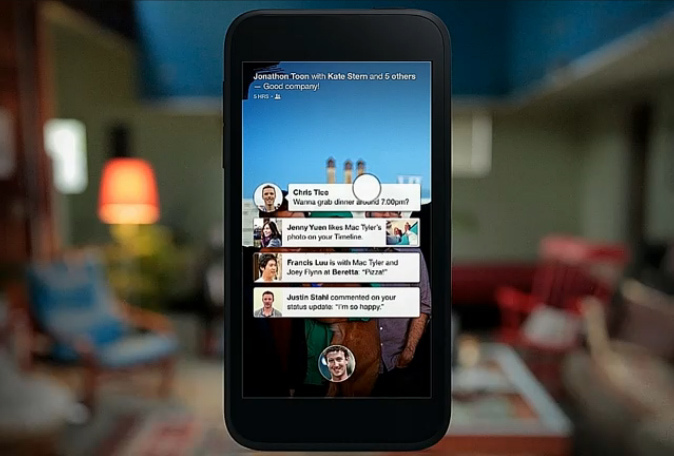 A Facebook Home equipped phone differentiates itself from other phones as you turn on the screen. You will see the time and a small circle at the bottom of the phone displaying your current profile picture. If you don’t touch the screen, your news feeds, known as Cover Feed (in Facebook Home), will start displaying and automatically scrolling from one post to another. There is also the option of manually swiping through the feed just incase you come across something interesting. On the bright side each post takes up the entire diameter of the screen, giving you the perfect visual. If a photo is posted then it will lighten up the screen and you have the option of double clicking to enter your comment or to add a like. If it’s a text post, the author’s photo will appear transparent in the background. If you swipe your finger to the right, you now engage in Facebook Messenger, where you can directly speak to your friends, while also seeing and receiving your SMS texts. If your friends are boring and you’re really not an avid Facebook user then I can see this being very pointless and annoying to you. But if your obsessed with Facebook and constantly stalking an ex-boyfriend or girlfriend or cant get enough from just having it on your computer, then Facebook Home might be right down your alley. Then again, the option for Facebook Home is 100% optional when buying a new phone, so Facebook still allows the customer choose whether they want to adapt to Facebook Home or just use the normal app. iPhone users, you like the idea? Well unfortunately Facebook Home is an optional feature for Android users only. It won’t be running on any Apple products because apple does not allow other companies to take control of the main functions. Though in Apples basic settings you are allowed to sign into you Facebook and Instagram and be able to share content easily. But that’s as far as it goes with Apples strict policies. Do you think Facebook Home is differentiating the brand in the right way or setting up for a flop in the mobile world? 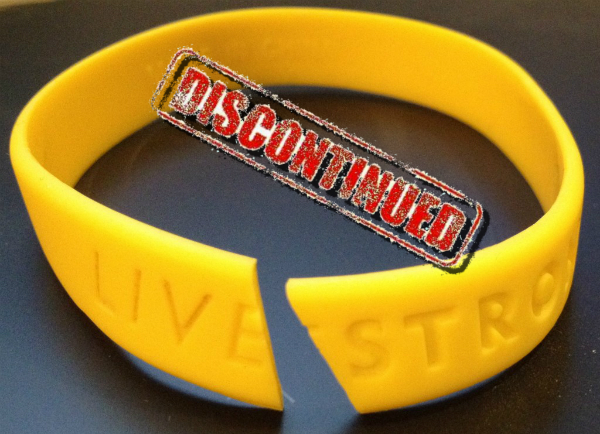 Was it a bad decision to make software that has opted them from the biggest mobile manufacturer, Apple? What are you thoughts?